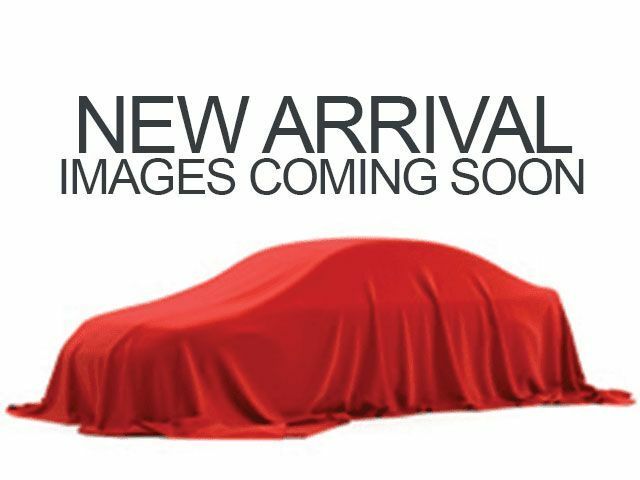 Description This 2017 Honda CR-V Touring in Basque Red Pearl II paint w/Gray w/Leather Seat Trim. 27/33 City/Highway MPG CARFAX One-Owner. Clean CARFAX.